No family is perfect, and some conflicts take place on a regular basis. However, the solution here is to understand, accept and forgive. Individuals have their share of good and bad. You are humans, and we do commit mistakes that steal joy and bliss from life. However, things can be set right again with counseling and clear thoughts. This will help you to take the right action and also be compassionate towards your loved ones. Families are a support system and bond that you cannot break just because there are disagreement and conflict. When it comes to family misunderstandings, conflict and issues, quitting is not the solution. I, Peggy Bolcoa am a counselor with 23 years of experience under my belt. I have seen families breaking due to small issues however with regular counseling therapy services they have come back together stronger than ever. Yes, counseling has a lot of power when it comes to the resolution of conflicts and issues. Here at, https://www.peggybolcoa.com/, I use the Emotionally Focused Therapy that has been successful when it comes to bringing people together. With each session, improvements are observed, and this results in the whole family coming back together. When it comes to family therapy, you will see that communication is often the major problem. You fail to see the other person’s point of view, and this leads to a lot of misunderstanding and inner conflict. The basis of the EFT treatment is that it is interactive and practical. Here, there are no judgments that are made at all. There are old patterns that are not appropriately addressed, and they are the ones that give you the most pain and conflict. It is essential for you to connect with the other members of your family and be open to non-judgmental communication and talks. In the process, you can discover one another better and this, in turn, helps you to resolve the inner conflicts. There are some present cycles that you might not be aware of as most of the time. Many of you hardly speak to family members you do not get along with. It is crucial for you to realize that this communication barrier often is the cause of all issues and problems. With regular counseling, family issues can be resolved. The levels of compassion, understanding, appreciation and at times forgiveness might be required for you to make things better. 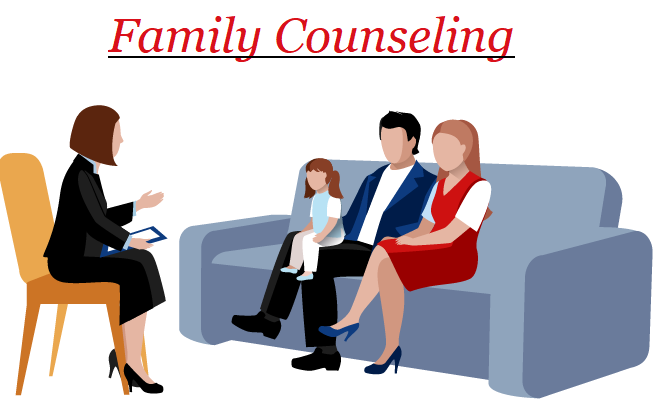 It is vital for you to come to professional counseling sessions to make things work and have a family that loves and understands each other with success. I will help you when it comes to family support and care. Book an appointment with me and let us sit together when it comes to resolving problems and conflicts. In this way, you can improve family life and bring back lost happiness and peace. 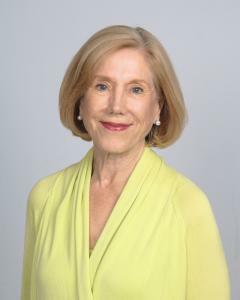 To schedule an appointment and meet me, please visit https://www.peggybolcoa.com/services/.